Roofing Services - Cornerstone Roofing, Inc.
At Cornerstone Roofing, we inspect, install, warrant, and service your roof – all from a single source. All roofs are repaired and replaced exclusively by our knowledgeable Cornerstone Roofing crews. Not sure if your roof is in need of Repair or Replacement? We offer free roof inspections and are happy to evaluate the life of your roof. We will provide you with a proposal based on your roofing needs. Our Re-Roof Division specializes in Cedar Shake and Composition shingle Roof Replacements on steep slope Residential and Commercial properties, along with gutters, downspouts, and skylights. 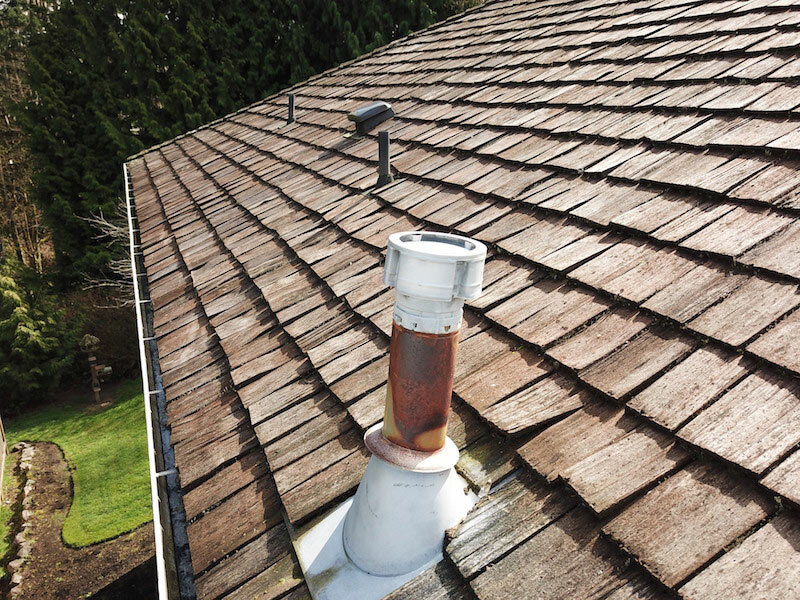 We have a dedicated Repair Division that specializes in repairing existing roofs’ needs, such as roof leaks, flashing, ventilation issues, skylight re-flashing and replacement, roof maintenance, and more. Cornerstone Roofing can replace your existing skylight lids. 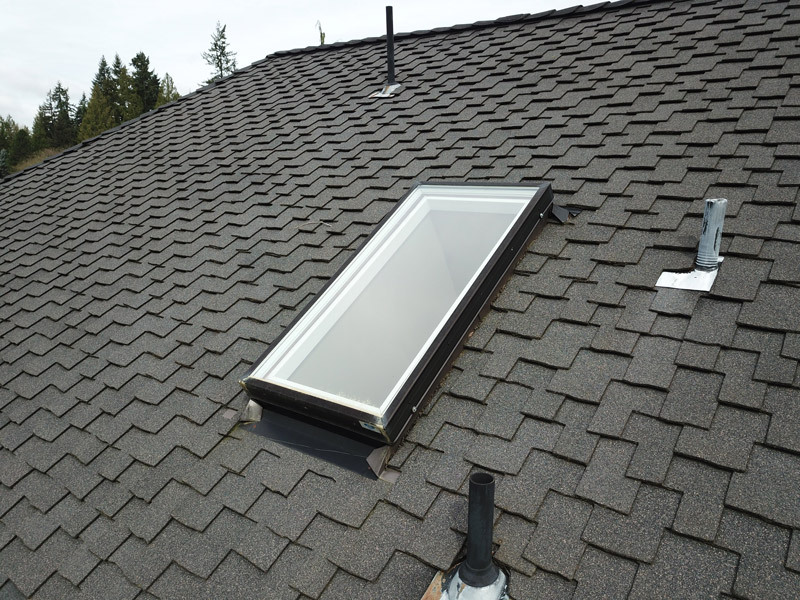 Skylight lids typically last as average of 20-25 years. From fixed lids to opening, from clear to tinted, we can give you many options for replacement. Bring natural light into small spaces such as bathrooms or closets by adding a Solatube. 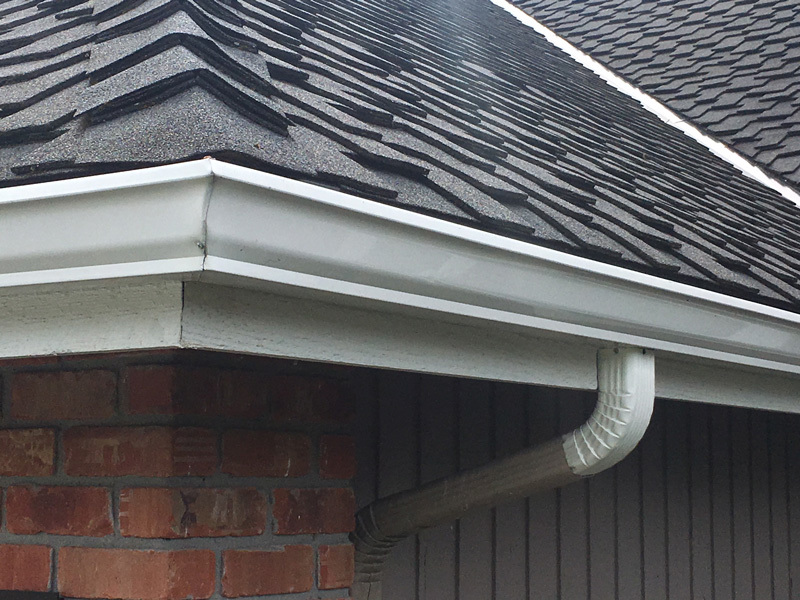 Cornerstone Roofing can service all your gutter needs. Our trained installers can repair or replace your gutters during a Roof Replacement. 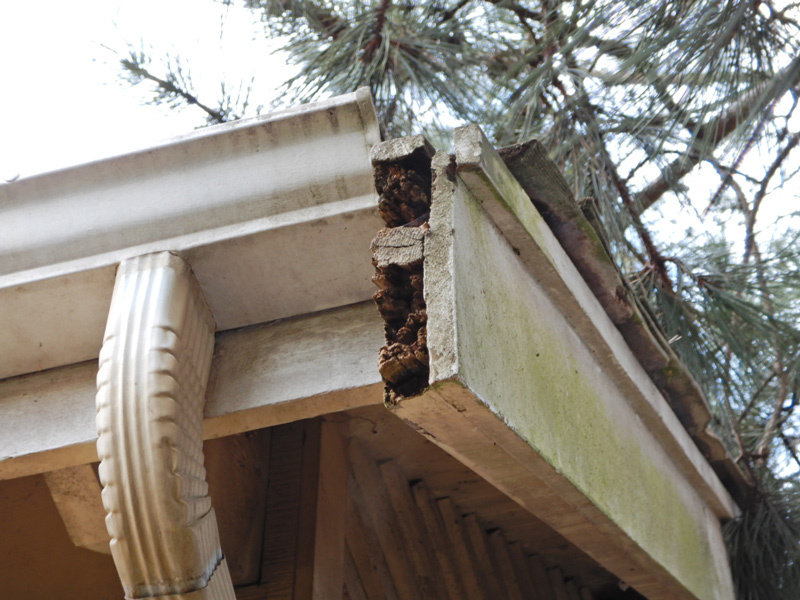 We can also suggest ways to reconfigure your gutter system to better serve the migration of water around your house. The purpose of roof maintenance is to protect your investment and prolong the life of your roof. 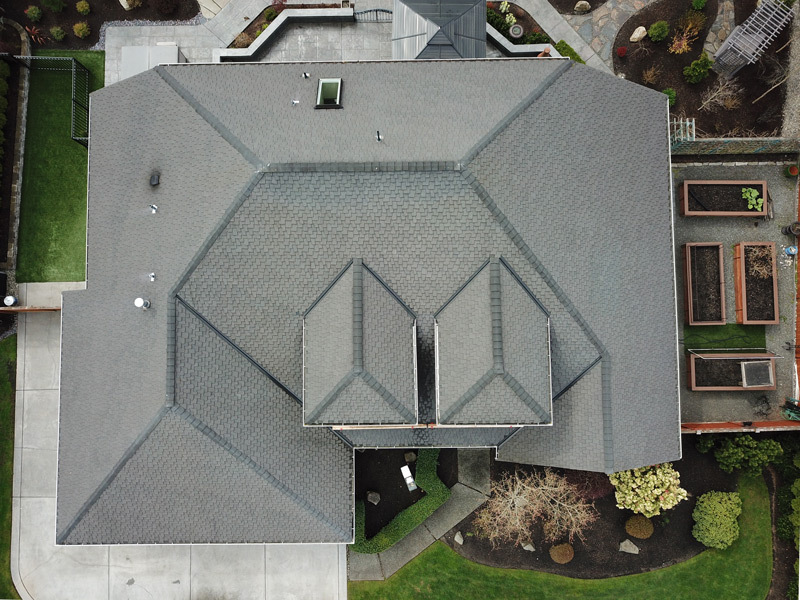 Annual maintenance helps keep your roof looking good and performing like it should, while eliminating costly damages to your home in the future. Cornerstone Roofing can provide an annual roof maintenance contract specifically designed for your home. We have extensive experience in rot replacement including sheathing repair, fascia replacement, barge board changes, rafter tail repair and other carpentry needs. Our Repair and Re-Roof Divisions have carpentry capabilities and work can be performed on a Time & Materials basis. 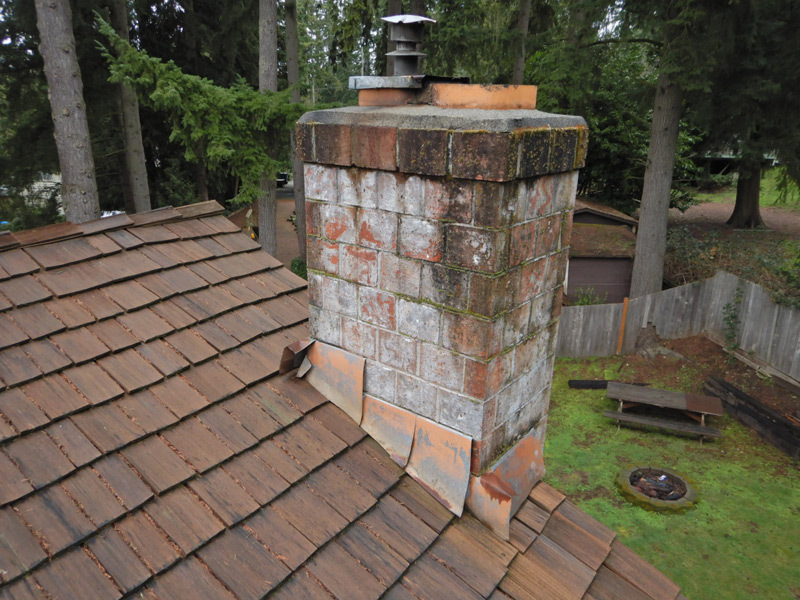 Your masonry chimney should be kept clean of moss and algae. Masonry should be inspected and sealed to eliminate water intrusion into the attic space. Counter-flashing should be inspected and replaced on average every 30-40 years. Cornerstone Roofing will visually inspect and recommend any needed improvements.